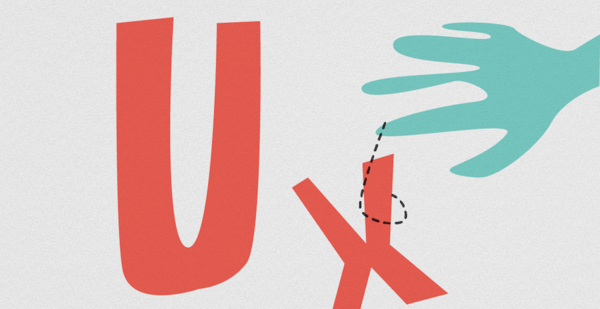 Fuzu Course: What Does A UX Designer Actually Do? All products, whether digital or otherwise, must deliver a high-quality user experience (UX) or risk losing users to competitors. User experience design is all about understanding what makes the customers tick through research and data analysis of user behaviour. By the end of the course you should be able to understand the key skills that one needs to be a user designer and how UX designers work.